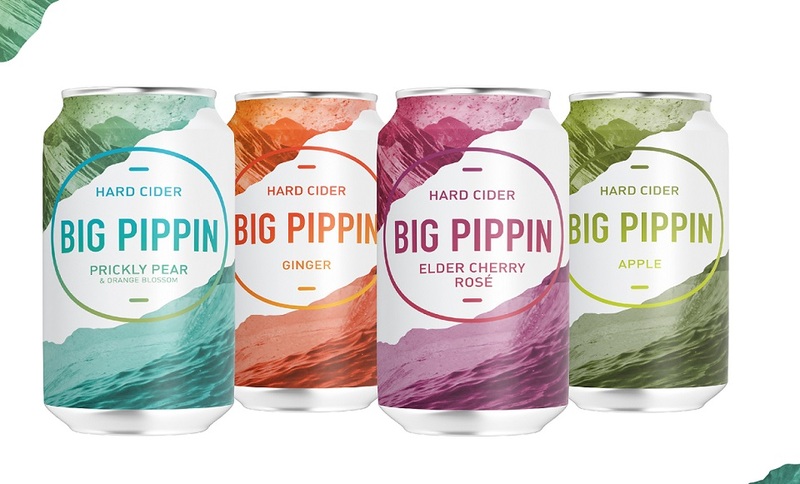 Castle Hill Cider, beloved for producing beautiful heritage ciders from the heart of Virginia, recently announced the launch of its new sister company, Big Pippin. Its clever, fun name, vibrant can designs and modern flavor combinations all hint at something meant to be well-crafted, but not too serious. Castle Hill expanded to this line in an effort to, according to its press release, “create a satisfying cider from quality apples and make it available in quantities beyond those we can produce utilizing our estate-grown fruit.” It’s a cool idea, to think about an established heritage cider company trying its hand at modern cider, knowing that the same commitment to high-quality ingredients and processes will carry through. 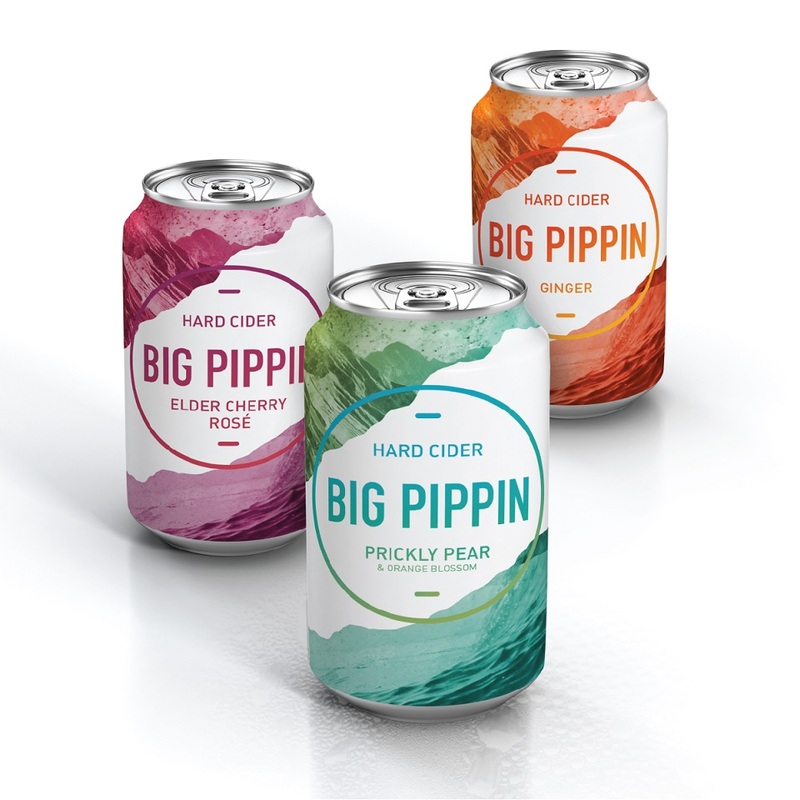 Big Pippin ciders will be made from fresh-pressed apple juice, fermented with select non-GMO yeast, then blended with various fruits and botanicals. The first ciders in the brand’s launch include Elder Cherry Rosé, Ginger and Prickly Pear & Orange Blossom. Each weigh in at 6.9% ABV and are sold in four-packs of 12-ounce cans and also in kegs at retailers in Virginia and the Washington D.C. area. In February 2019, distribution will expand to North Carolina and South Carolina. Upcoming additions to the line include Apple, All Hopped Up (an Imperial-style cider at 11% ABV) and limited seasonal offerings. Congrats to Castle Hill Cider on this exciting new expansion! If you get a chance to try Big Pippin ciders, let us know what you think!